I sell two simmetrical generators and 6 Fash heads. 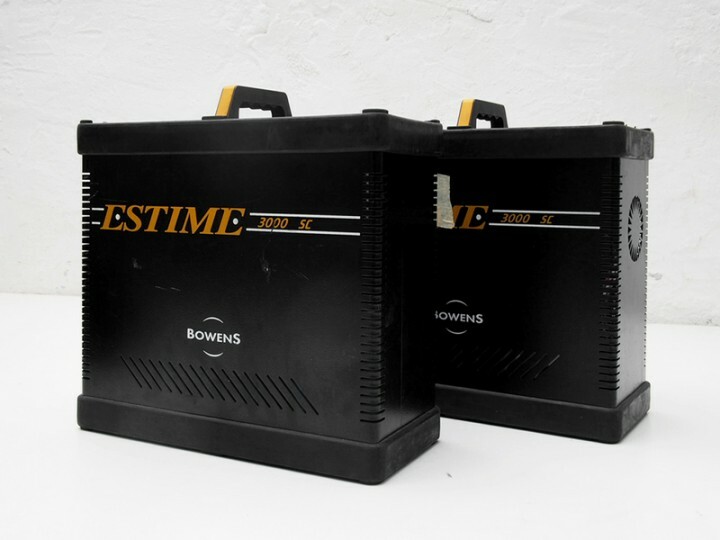 The ESTIME 3000 generators have been designed to produce the most compact light, versatile and easy to use. 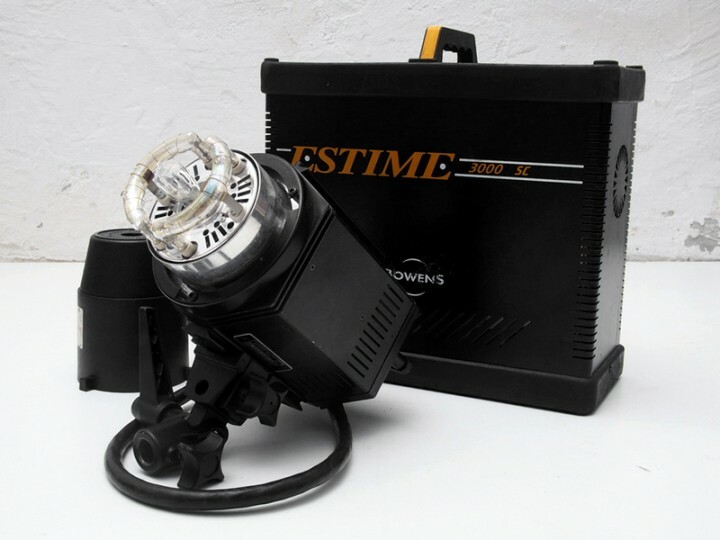 the flash packed with unique features .The ESTIME 3000SC model has the power output from one single flash head from full power of 3000 Watt seconds with single Channel control which provides a output symmetrical. 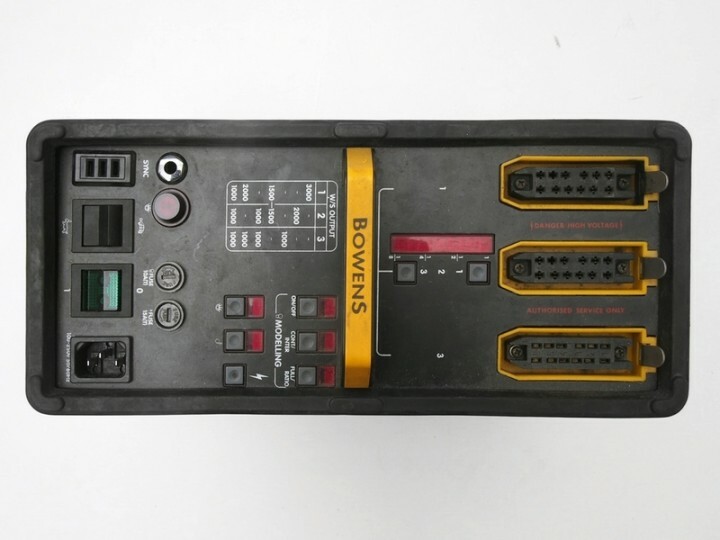 At each generator you can to connect 3 flash heads. 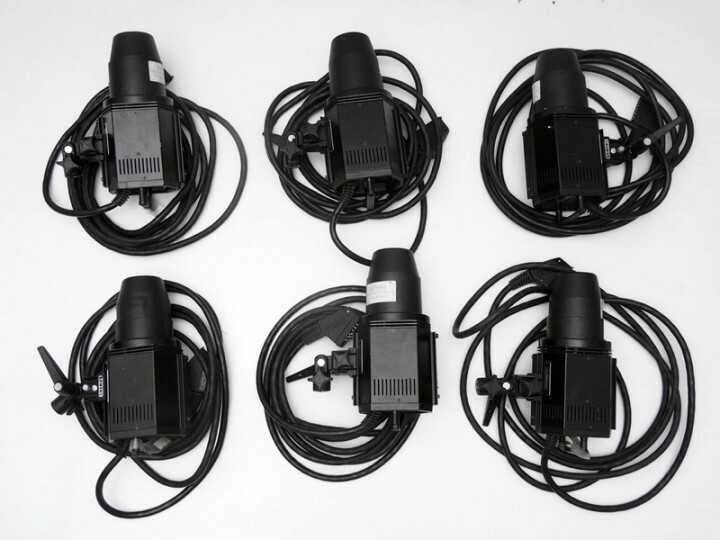 The flash heads are of kind TRAVELLER 300 GHF. 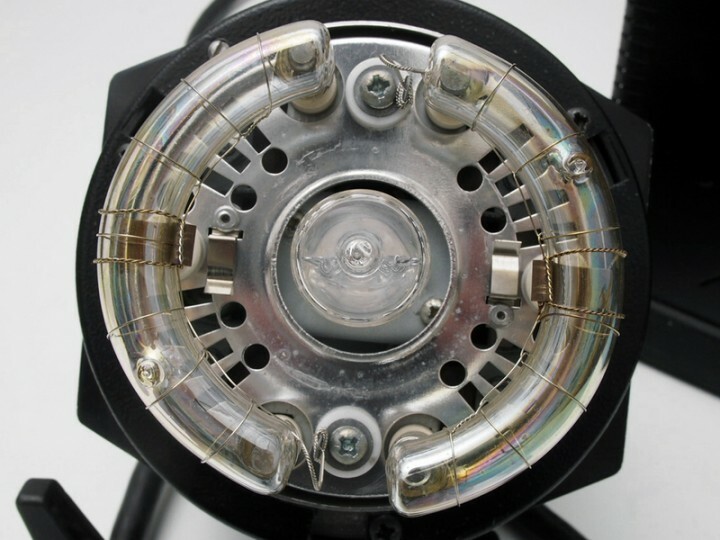 The heads have the flash tube and a pilot light in good conditions.